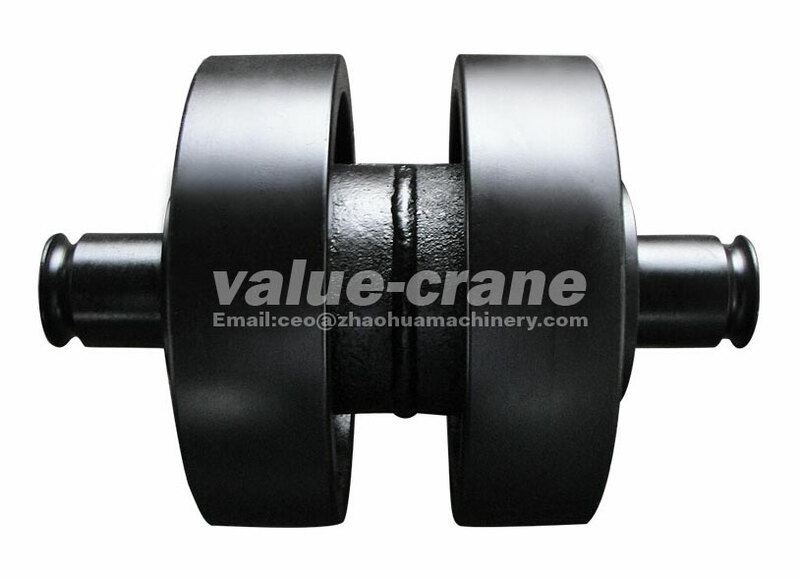 Dalian ZhaoHua Construction and Machinery Co., Ltd supplys products Crawler Crane Carrier Roller for Sumitomo different models, like SC400-2, SC500-2, SC500-3, SC550-2, LS-118RH-5, SC800HD-3, SC900-3 etc. It will be very happy to help you with information and advice. We aim for supplying high quality parts to each customer and do the best custom solution for every customer.